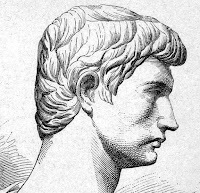 Beware the Ides of March - but not at Woodstock Soapstone! We love the Ides of March. 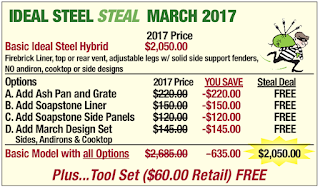 This is when we commemorate our March Steal of the Month. 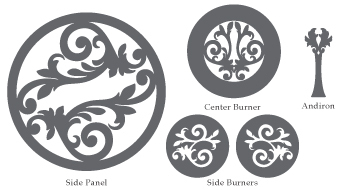 March has inspired us to bring ornamental Roman acanthus leaves to our Ideal Steel Hybrid Wood Stove. 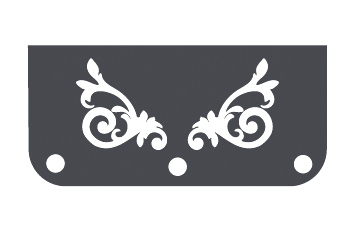 Just as the acanthus leaves graced the Roman columns, our Steal of the Month artwork has acanthus leaves to grace your stove. The symbolism of the Acanthus is that of enduring life. We feel this symbol is very appropriate for a hybrid wood stove that will give you continual lasting heat for a very long time. Enduring lasting heat, decorated with grace and beauty, combined with high efficiency and low emissions. The Ideal Steel Hybrid is what a wood stove should be. Add to that, you can count on us here at Woodstock Soapstone, just check out our guarantee! The Ides may come around every month but this month’s Steal will not last long. 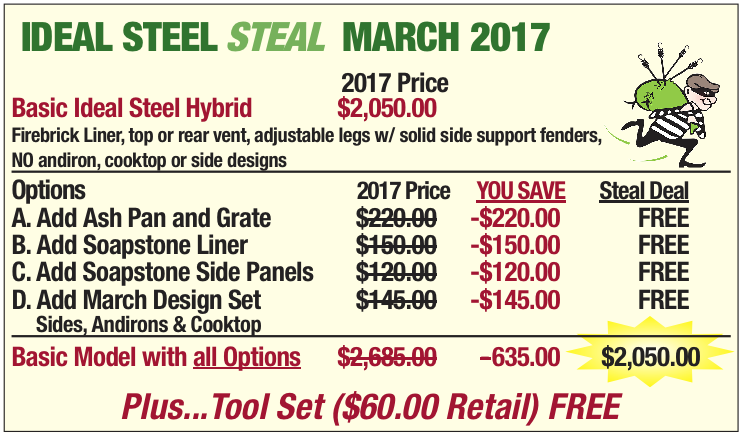 Don’t lose out on this very special offer, give our office a call today at 800-866-4344 to get your Ideal Steel Steal of the Month.